Hello and welcome to my site about antlions! 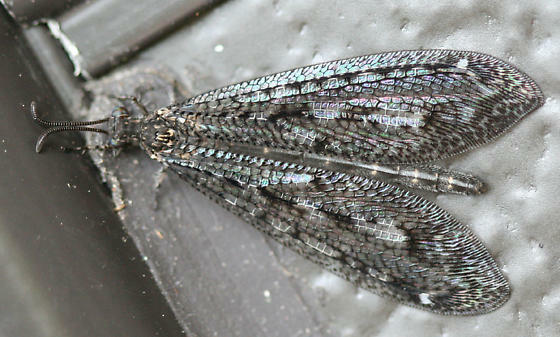 This website will have general information about North American antlions as well as specific information about Brachynemurus nebulosus. Information about Brachynemurus nebulosus including scientific classification, habitat, adaptions to the environment, feeding and nutrition acquisition process, life cycle, interactions with other species and other interesting facts can be found by choosing a category in the table to the left.